You are here: Home / Bullet Journal / Closed: Take My 2017 Reader Survey & Be Entered for a Chance to Win! 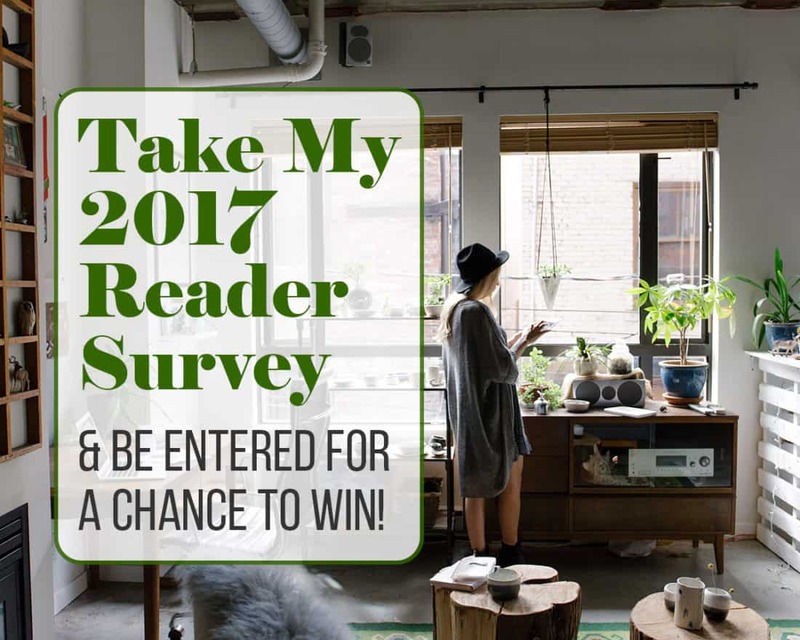 Closed: Take My 2017 Reader Survey & Be Entered for a Chance to Win! Hello, my friends! I’ve had this blog rolling for over a year now, and I’ve decided it’s time that I get a clearer idea of what you, the reader, want. So I created a survey (psst…it’s at the bottom of this page)! To thank you for taking the time to complete this ten minute survey, I will randomly give one person from the survey pool a $25 Amazon gift card! Think of how many pens you could buy, or what color journal you could finally get! The survey will close on Thursday, May 25th at 11:59 CST. The recipient of the gift card will be announced the next day. I have been working hard on this blog for over a year now. Isn’t that crazy? I can’t believe that I’ve been a part of this wild ride with you for this long! I want to continue to grow and evolve Little Coffee Fox, but I need your help. I want to make stuff useful for you. I want to make my blog posts, videos, vlogs, tutorials, and courses with you in mind. To do that, I need you to tell me what you want! I created this quick ten minute survey where you can tell me what you think about my site – the good, bad, and the ugly. I want you to be as honest as you can. Even if you think something is terrible and you’re afraid you might hurt my feelings. I promise that I would rather hear your concerns so I can address them than continue to create content you don’t like. And if you’re worried whether any negative feedback will affect your chance of receiving the $25 Amazon gift card, then you’ll be happy to know my husband, Jon, will be randomly selecting the lucky winner. So don’t fret! Just tell me what you really think and I will appreciate it a ton. Complete the survey below before Thursday, May 25th and you just might find yourself twenty-five Amazon bucks richer. Thank you so much, and I can’t wait to see the results! The Survey is Closed, Thank you to Everyone who Participated! Thank you for taking the time to take the survey! I’m so glad you discovered the bullet journal, it is an amazing tool! I’m new to your website and find it very interesting.